The annual Marist Poll has revealed the most annoying words or phrases used in conversation in 2012. “Whatever” headed the list, cited by 32% of adults, and next came “like”, which 21% didn’t like. Runners-up included “Twitterverse” and “gotcha”. The results mirrored last year’s survey when “whatever” topped the annoying words list for a third straight year. But “seriously”, named by 7% last year, dropped off the list entirely – really. 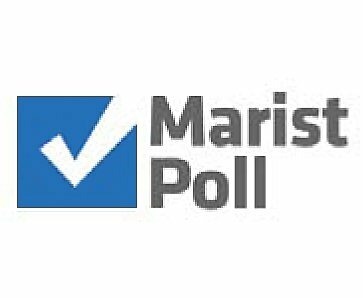 Marist questioned 1,246 adults in a U.S. nationwide, telephone survey.